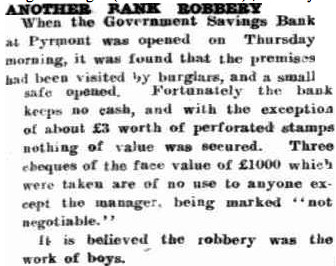 Figure 2 'Singleton Argus' 4 January 1913 shows thieves stole from the premises of the Government Saving Bank in Pyrmont. 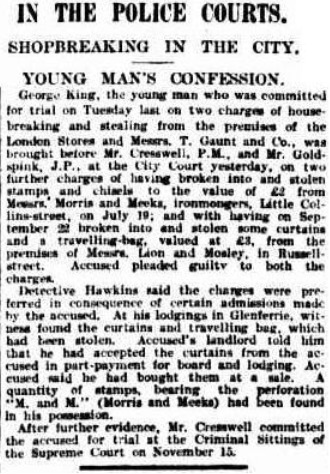 Figure 3 'The Register News Pictorial' 19 June 1930 [Courtesy of National Library] shows thieves stole from the premises of Goldsbrough. 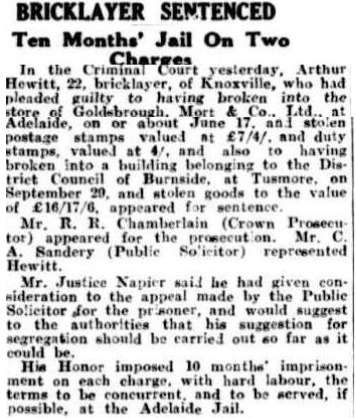 Mort & Co in Adelaide, stocks of perfinned stamps. Can you add to this page?